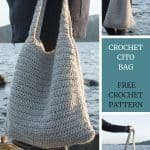 You’re going to love this free pattern for the crochet Cito Bag. 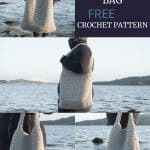 First of all, if you love crocheted bags, this amazing crochet pattern is perfect for you. 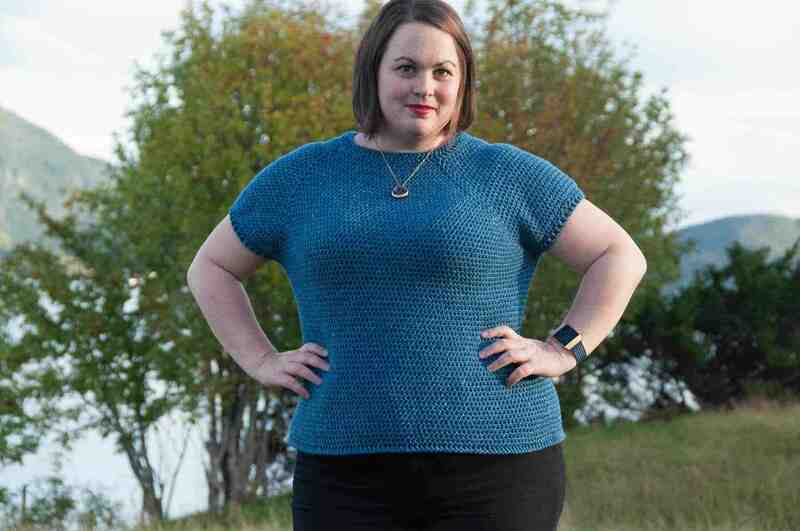 All you need is some yarn, a crochet hook & a few hours to kill. That’s it! Not convinced yet? 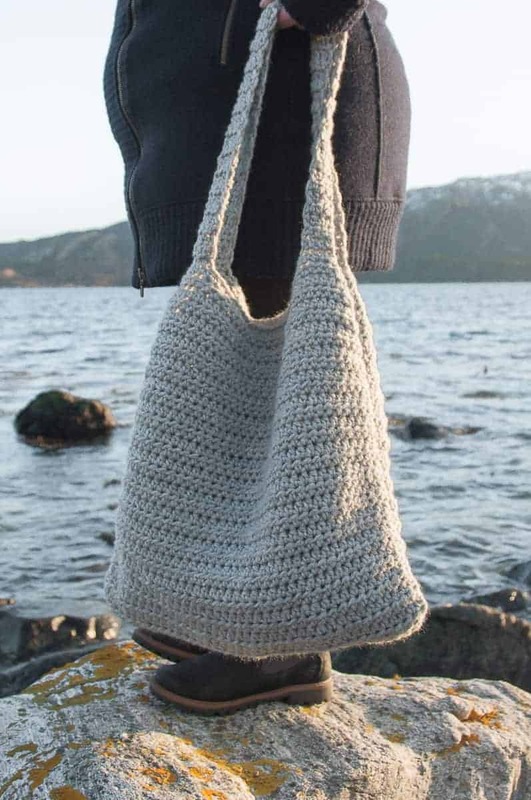 Well the crochet Cito Bag is also going to be your true companion whenever you need to bring something with you. 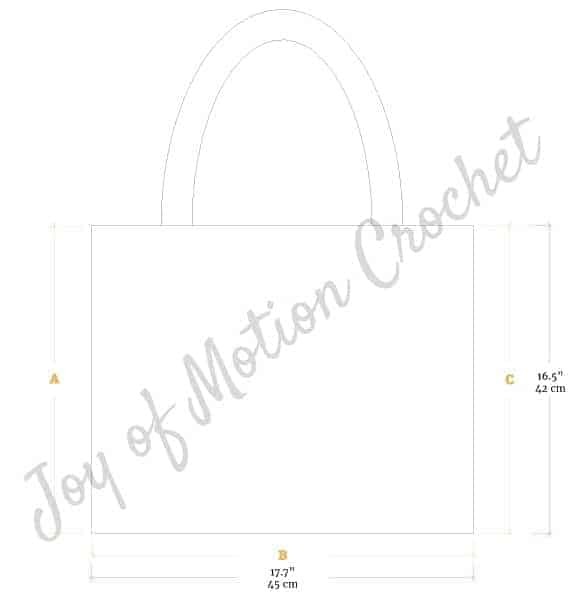 Let say, shopping, traveling, bringing your crochet project? You got it. 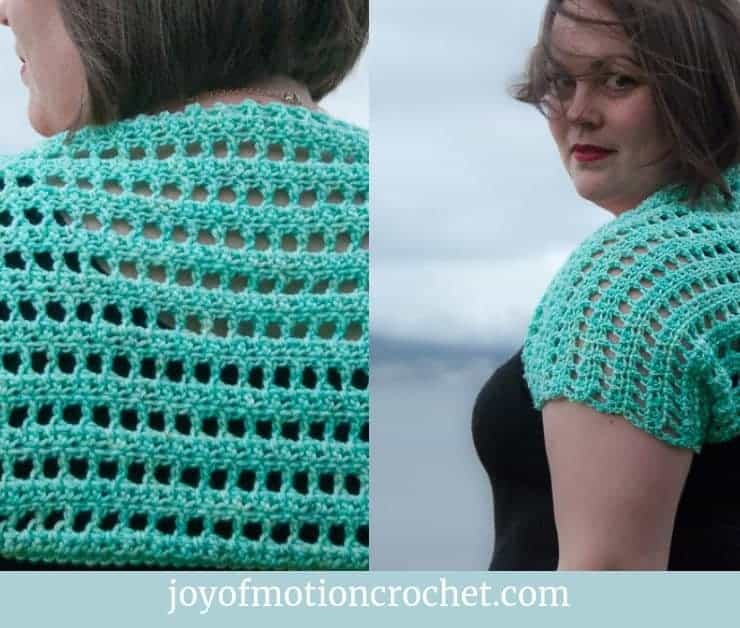 Best of all, it’s a FREE crochet pattern. 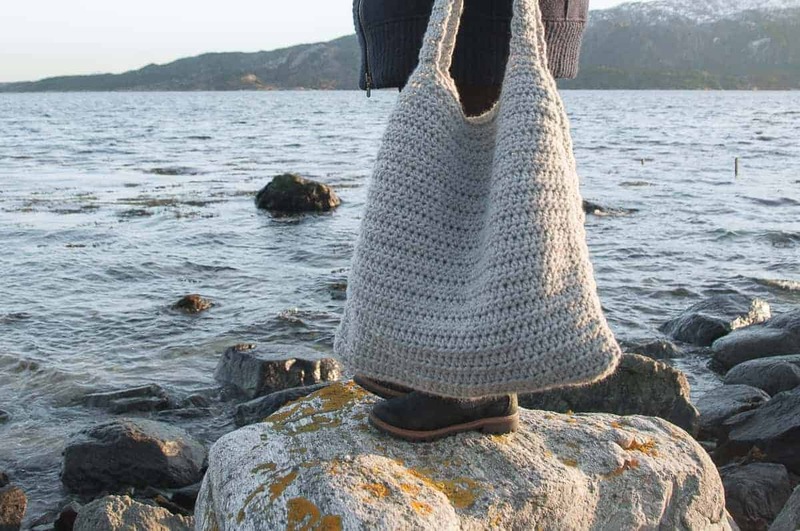 The crochet Cito Bag was made with a yarn from Lion Brand Yarn called Wool-Ease Chunky. 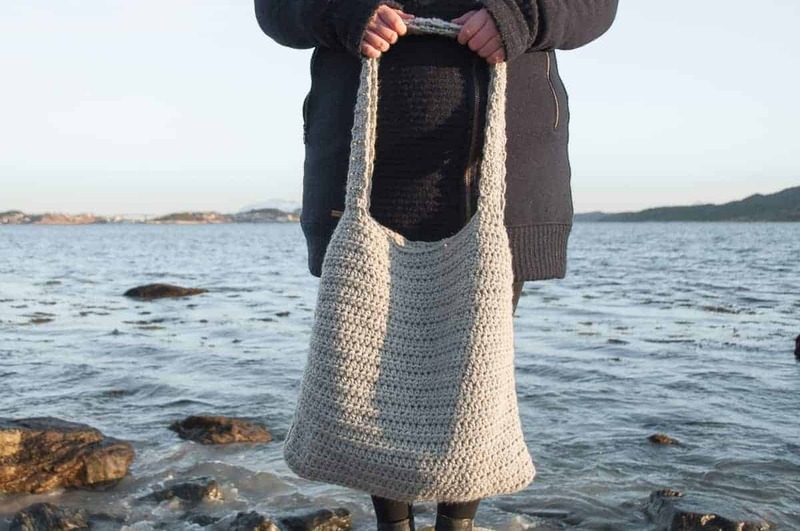 Yes, you’re going to love to make this market bag at any time & anywhere. 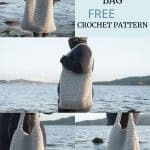 The crochet Cito Bag is great all year through. 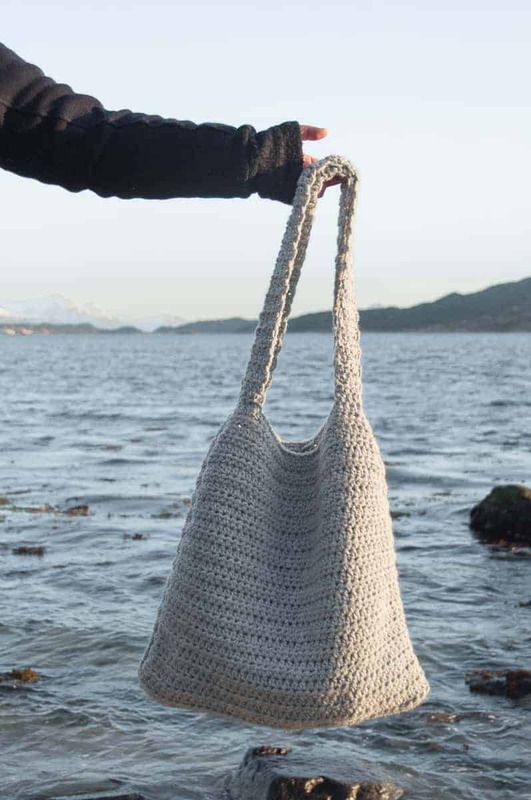 Imagine bringing your brand new crochet market bag to any vacation. Snow or warm. 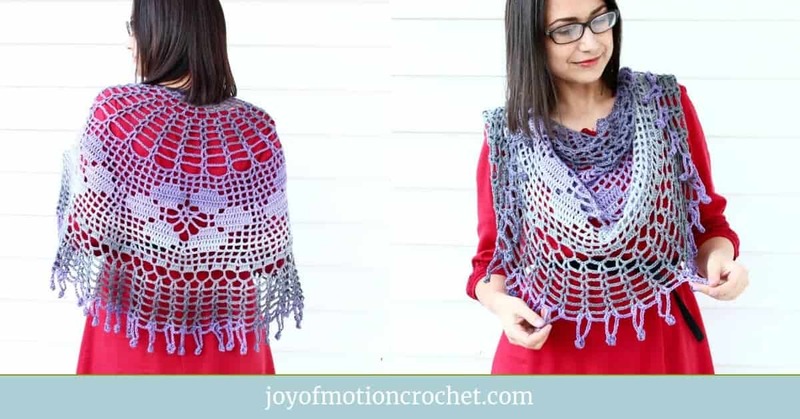 It’s the perfect size for any crochet project. 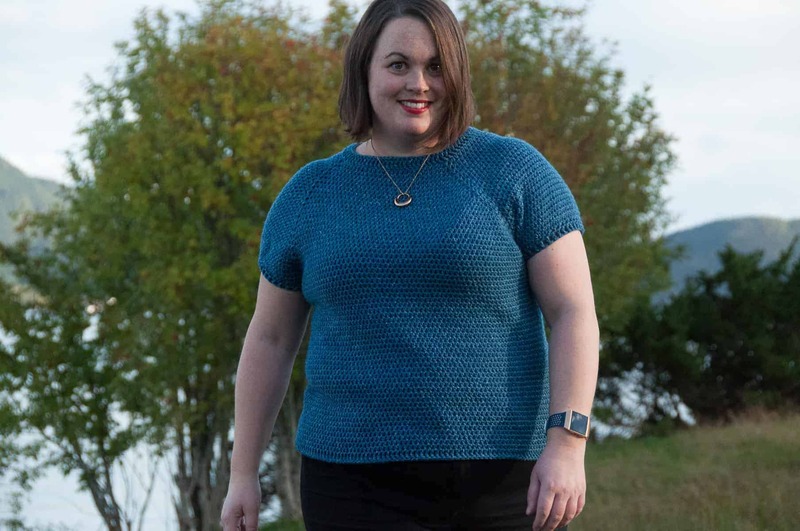 You can bring multiple extra skeins of yarn & everything you need for your current project. 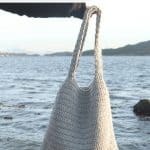 Finally, go shopping with the crochet Cito Bag. No need to use extra plastic bags. 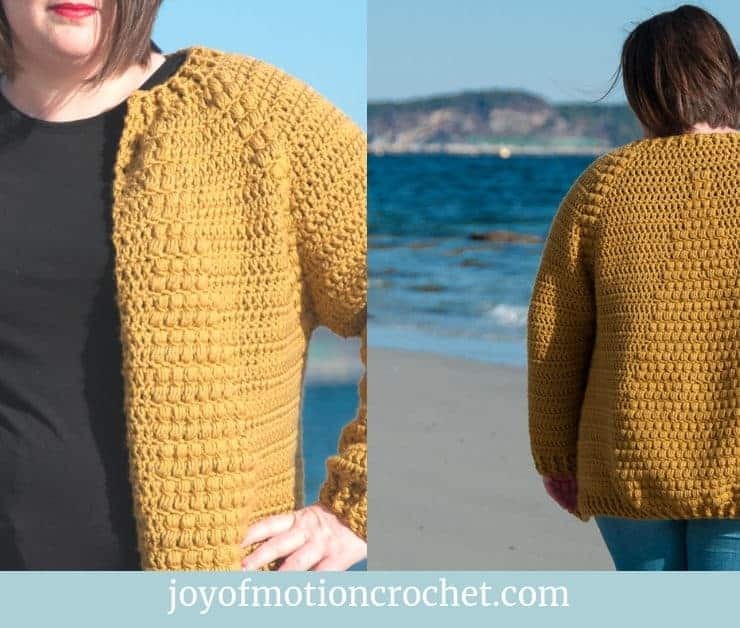 Bring your crocheted market bag instead. 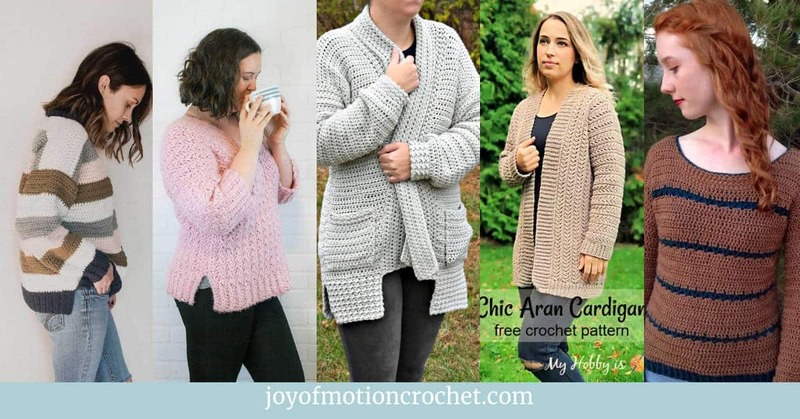 Since you like the crochet Cito Bag, these might interest you too? 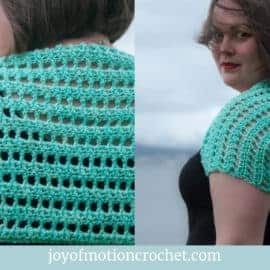 You’re going to love to crochet this pattern. 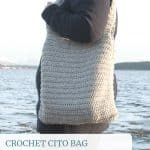 The crochet Cito Bag is such a rewarding pattern & it works up fast. 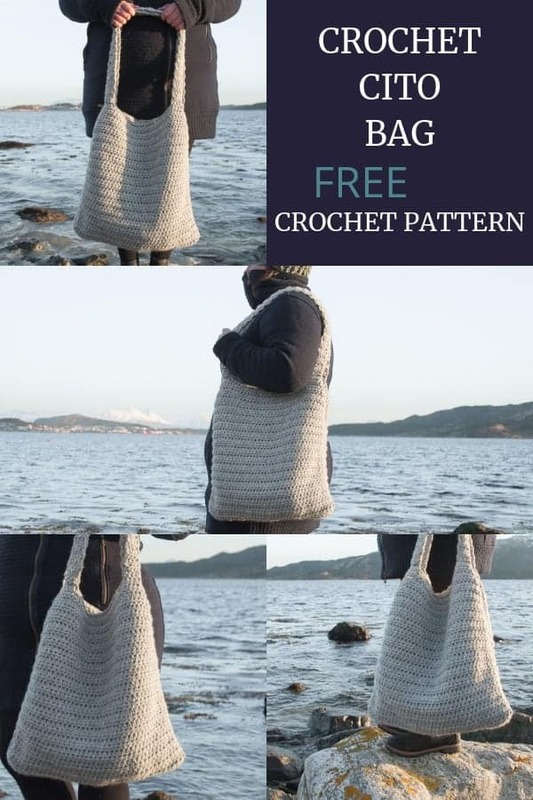 Nothing’s like a great bag pattern. 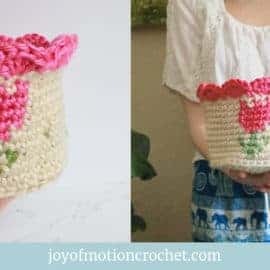 It’s such a great crochet idea to make crocheted bags, in all shapes & sizes. 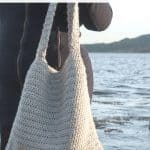 What’s especially neat about the crochet Cito Bag is that you don’t need to know any fancy stitches. 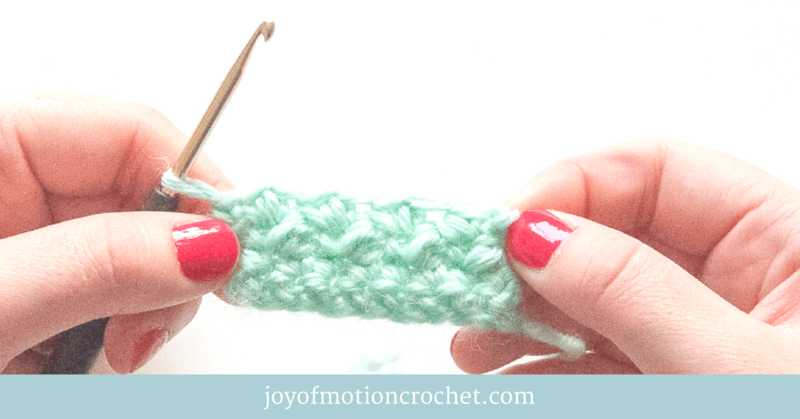 It’s mostly half double crochet stitches, easy right? Finally, it’s so fun to play with colors for market bags. So go crazy, have some fun! 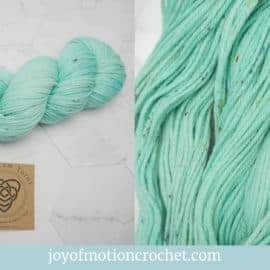 5 bulky yarn, 7 wpi. 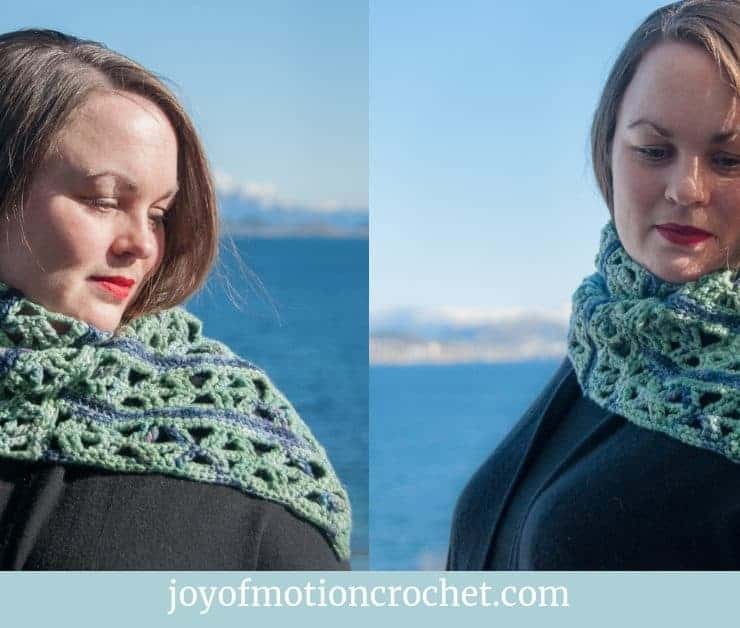 9 stitches & 8 rows per 10 cm / 4”. 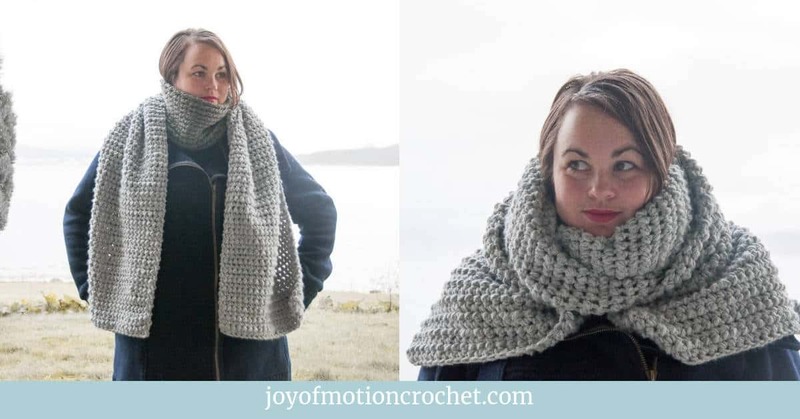 Width: 45 cm / 17.7 inches*. Height: 42 cm / 16.5 inches*. 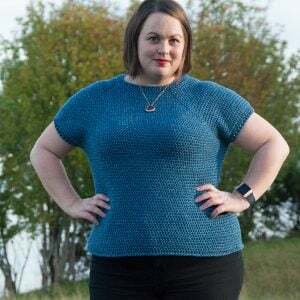 Handles: 73 cm / 28.7. *Measured with the bag laying on a flat surface. 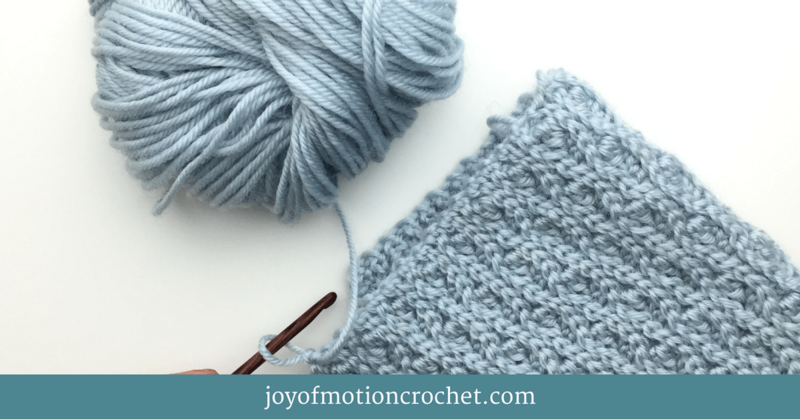 Make the bag wider by adding extra stitches before you start row 1. 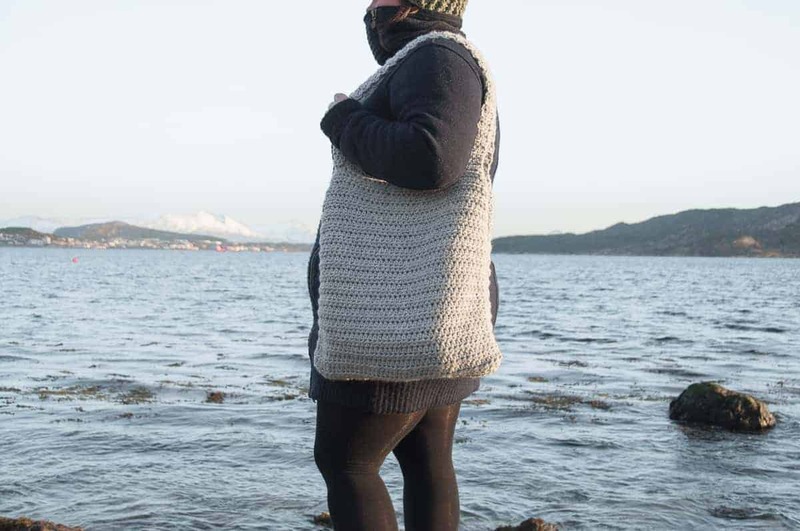 Make the bag narrower by reducing the number of stitches you make before you start row 1. 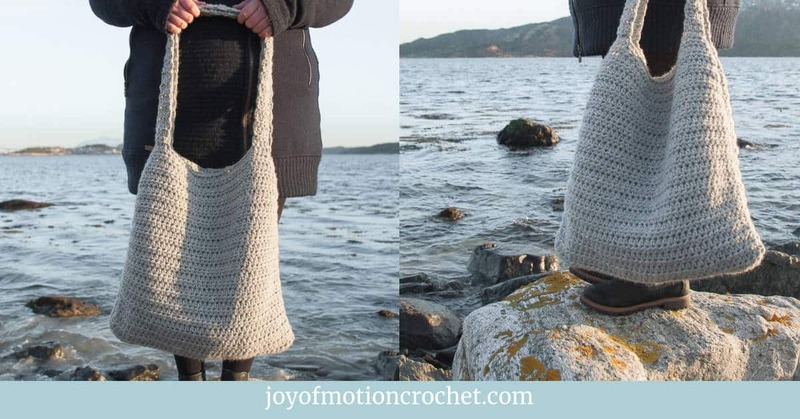 Make the bag deeper or shallower by adding or reducing the number of rows you crochet. 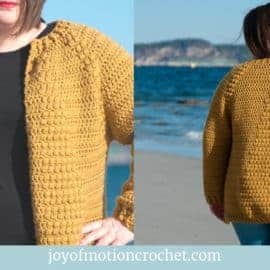 Make the handles shorter or longer by adding or reducing the number of rows you crochet. 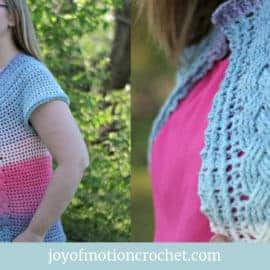 You will need to use the chain, the foundation single crochet & the half double crochet stitch. Repeat this 2 times to make front & back. Make 41 st using the FSC technique. Row 1: Hdc 1 directly in 1st st (no chain), hdc 1 in the next 40 st, turn (=41 st). 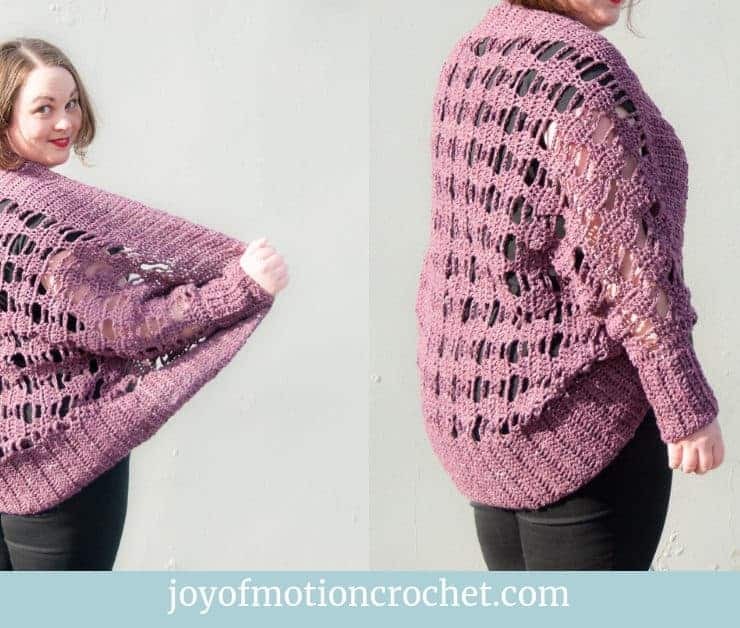 Row 2-34: Repeat row 1. Repeat this 2 times, once on the front & once on the back to make 2 handles. On row 34 attach thread in 6th stitch with a slip stitch. Row 1: Hdc 1 in the 6th, hdc 1 in the next 3 st, turn (=4 st). Row 2: Hdc 1 in the 1st st (no chain), hdc 1 in the next 3 st, turn (=4 st). 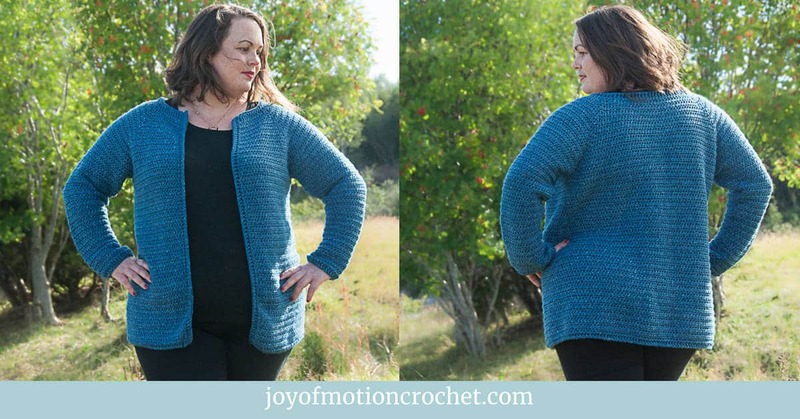 Row 3-55: Repeat row 2. 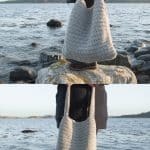 Note that the front & back are reversible, but make sure you fasten threads just on one side, that will then become the wrong side. 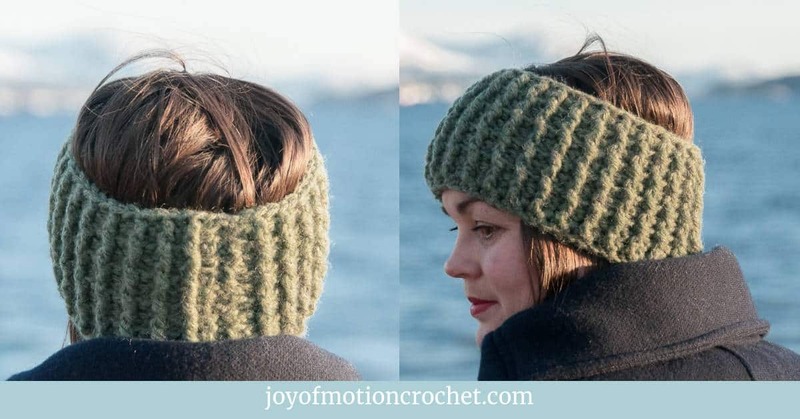 Place the front & back on top of each other, with the right sides facing each other. 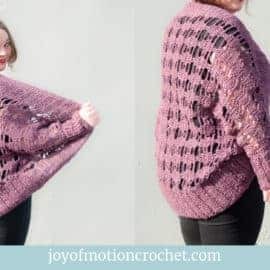 Seam 3 of the sides, 1 short side (A in diagram), 1 long side (B in diagram), 1 short side (C in diagram), with either slip stitches & a hook or stitching with a needle. 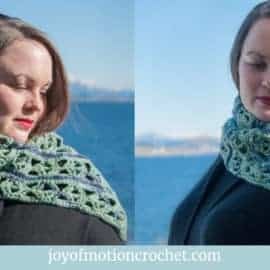 Then seam the end of the handles to the 33rd, 34th, 35th & 36th st on row 34 on the same side, either using slip stitches & a hook or stitching with a needle. 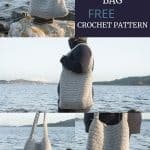 I really hope you liked the crochet Cito Bag! 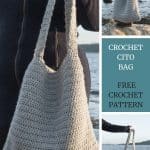 However, if you really like it, make sure to share the FREE pattern & share pictures of your crochet Cito Bag that you’ve made with me. 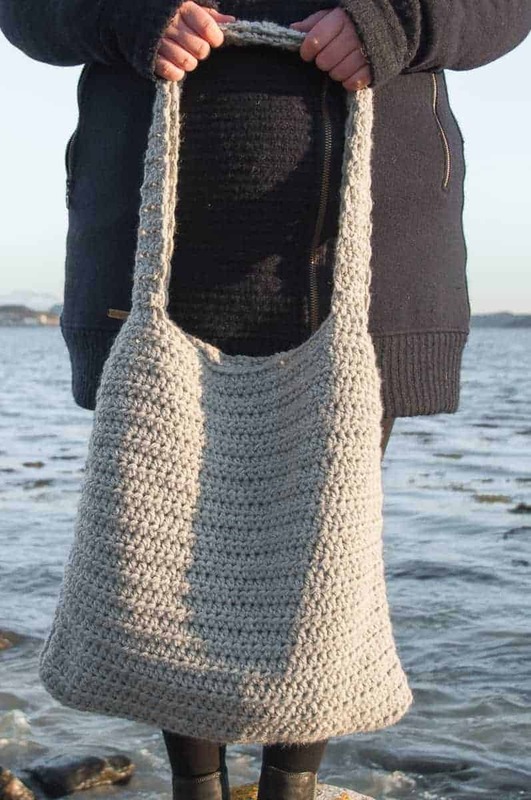 Share your finished crochet Cito Bag on Love Crochet. 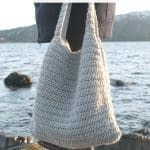 Share your finished crochet Cito Bag on Ravelry. 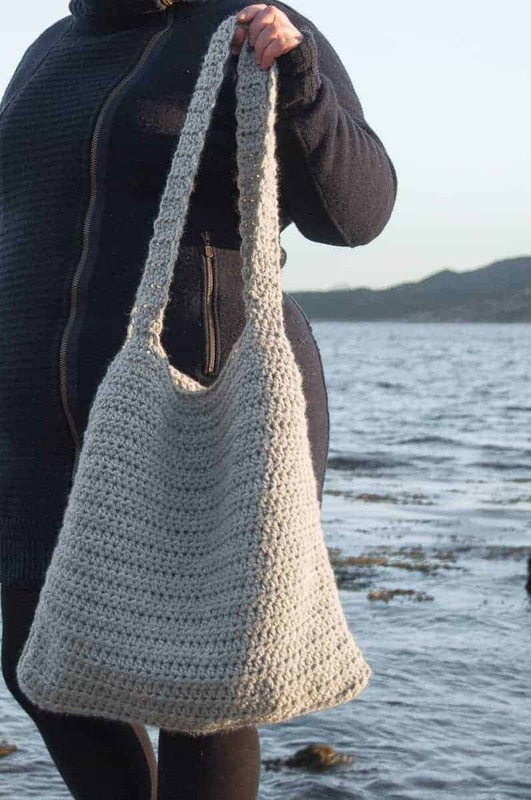 I would love to make this as a project bag. What an amazing idea. Thanks so much. Love it! On my to make list! Yes, absolutely! It can be used for everything! I do need to add this project to my collection. This will be so handy for many things. Thank you ! I love bags! It is definitely on my list!